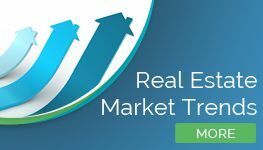 August marks the end of the spring and summer selling season, but real estate trends in San Diego seem to indicate that the fall will be a strong season as well. With more homes on the market in August than have been since January, and a large number of properties sold all summer long, this looks to be a strong fall for local home buyers and sellers. 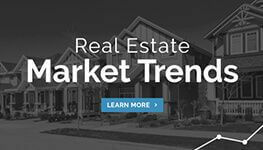 In August, a total of 7,202 homes were listed on the market, including 5,345 detached properties and 1,857 attached properties. This was up from 5,845 at the start of the summer season back in May, meaning buyers will have many options to choose from. Some trends favored sellers, however. Homes are staying on the market less time, with an average days on market for detached homes of just 34, down significantly from the 44 days in January. Homes are selling quickly, and for a good price. The price for detached properties has held steady around $570,000 throughout the summer, dipping just a little to $563,000 at the end of July. This means that buyers and sellers should find steady prices throughout August and the fall. 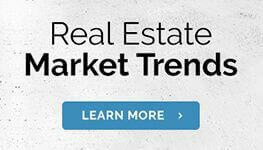 One trend of importance to both buyers and sellers is interest rates. Low interest rates attract buyers who look to save money, so they benefit sellers as well. In San Diego, interest rates are trending downward. They reached a high of 3.74 percent in June, and at the start of August had dropped to 3.39 percent. Overall, the San Diego real estate market is strong and steady. Both buyers and sellers benefit from low interest rates, and buyers benefit from a large number of homes from which to choose.